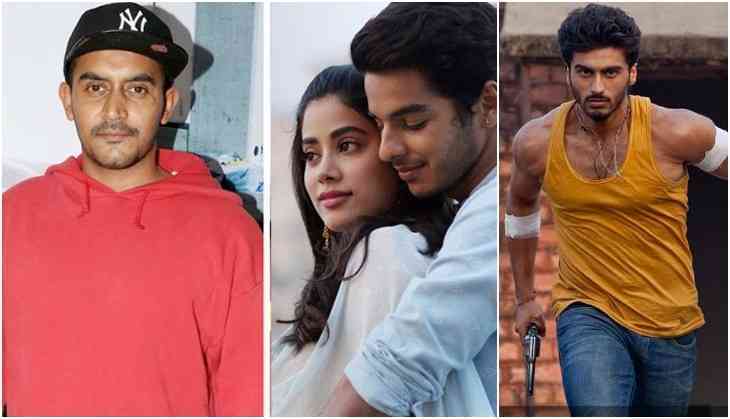 Bollywood is much keen to watch late actress Sridevi's daughter Janhvi Kapoor's debut film Dhadak as there are lots of expectations from this film. The most precious thing is that Janhvi Kapoor is making her Bollywood debut under Karan Johar's production house Dharma Productions and the director of her first film is Shashank Khaitan who has given two super hit films in Dulhania series. Now since Sridevi has died people have started connecting Arjun Kapoor and Janhvi Kapoor's debut at same fate because in 2012 just before few months of Ishaqzaade release Arjun Kapoor lost his mother. Till now this was only connection that people knows but now we are going to tell you one more connection between siblings. 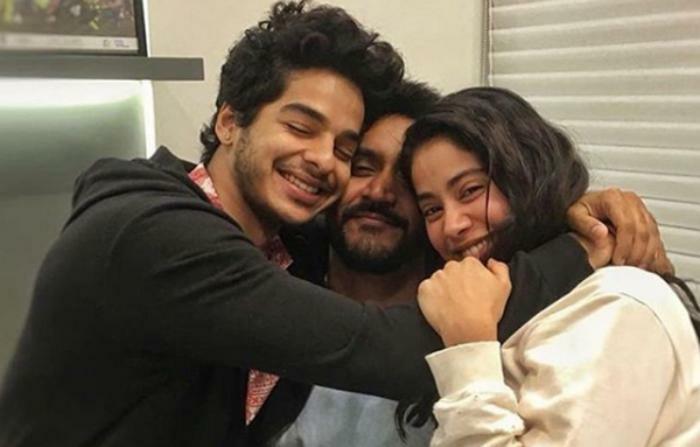 Janhvi Kapoor who is making debut with Ishaan Khatter in Dhadak has directed by Shashank Khaitan, now only a few people know that Shashank Khaitan has a connection with Arjun Kapoor's debut Ishaqzaade. Actually, Shashank Khaitan before making debut as a director in Humpty Sharma Ki Dulhania made his screen appearance. Shashank Khaitan was seen in Arjun Kapoor's hit song Chokra Jawan from Ishaqzaade. Not just in one scene but Shashank was in many scenes of this song Chokra Jawan. So this is something amazing and a new fact for Janhvi Kapoor fans.